Staying involved in your child’s reading is important. 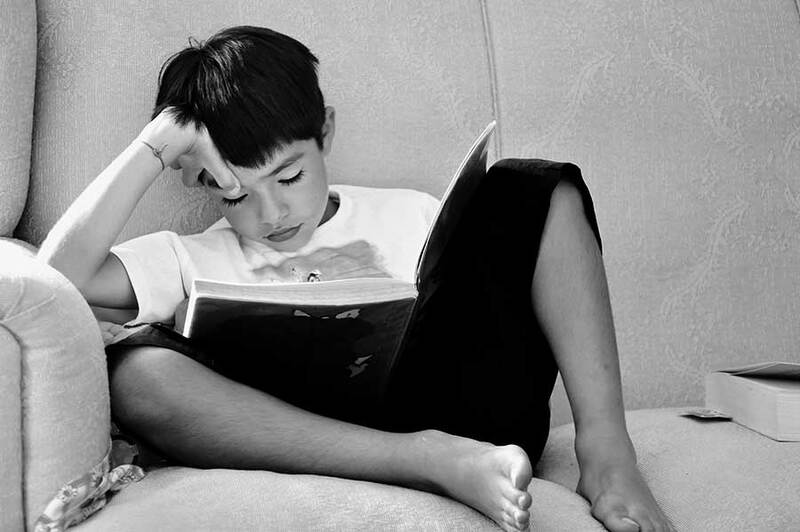 Teachers may not always know when a child first begins to fall behind in their reading skills as some children are able to mask their difficulties pretty well. They may also be too embarrassed to ask for help even if they know that they need it. So, take the time to read stories with your child, and use those moments to identify if your child can recognise and sound out words, or use context clues to determine the meaning of any words that they do not know. Asks questions about the story to see if your child is able to make sense of what they are reading. When presented as a formal task – reading can seem boooooring! But wrapped up in the right activity, it can be fun. See if you can entice your child to engage in one of the tasks below which will automatically exercise their vocabulary, reading fluency, and comprehension. 1. Get hold of comics/cook books/magazines…or whatever your child’s interests lean towards. Anything with lots of illustrations which break up text will feel less like work and more like fun! 2. The Internet… Encourage your child to follow a blog in line with their interests. Asks for weekly updates that you can discuss over dinner. They might not even realise they are reading! 3. What about joke books…humour makes most situations better! telling jokes can really help with fluency. It’s all about the timing. 4. eBooks / tablet apps… Children love technology so use it to your advantage and encourage reading on a device, whether it’s an eBook / researching an activity for the weekend or a literacy game. Those with visual stress can also alter the contrast / font size to reduce glare and distortion. 5. Create a reading corner (or den) for your child…a special spot where they can’t be disturbed. Use fairy lights, soft fabric, dinosaurs – whatever takes their fancy! Get them involved and make it fun! 6. Make it a habit. Habits are simply repeated behaviours. Set aside time on a regular basis for your child to read. This can be a combination of reading together and independent reading. Have a range of books that are accessible to your child – on a shelf or in a basket. I always find that 5 minutes in the morning before or after breakfast works well. Children are particularly responsive in the mornings after a full night’s sleep and it also helps mummies and daddies to get themselves ready for the day too!